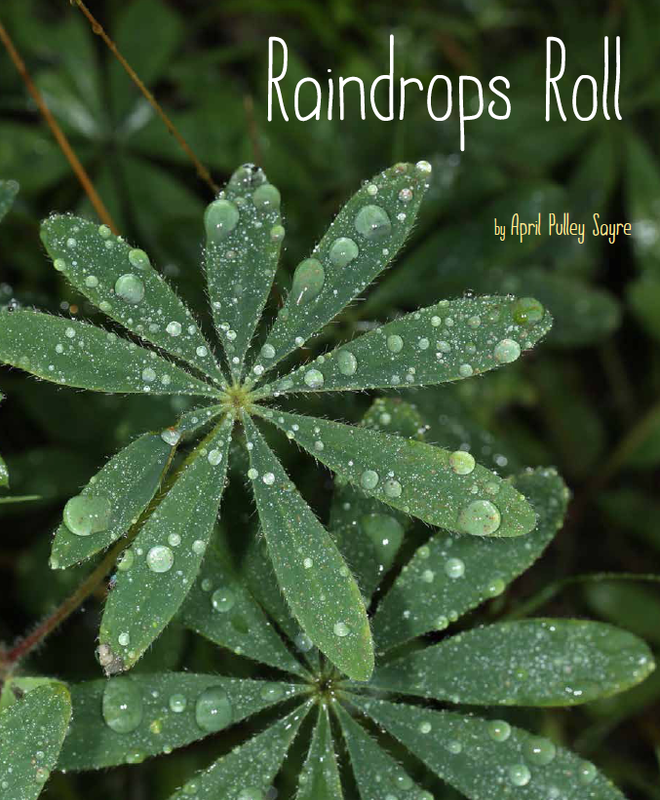 Today at Shelf-employed, I’m featuring a Picture Book Roundup including Raindrops Roll and other new favorites. Please stop by. You can follow me @shelfemployed on Twitter. Copyright © 2015 L. Taylor All Rights Reserved. Booktalk: Discover some of the most fascinating and unusual facts about the sport. Emmanuel was born with only one strong leg. His father left, but his mother stayed strong. Mama Comfort pushed Emmanuel to be independent. When he became too heavy for his mother to carry him, Emmanuel hopped to school on one leg two miles each way every day. Is it possible to be uplifted and have your heart break at the same time? I wondered that as I read that page. Emmanuel continued pushing forward. Unfortunately, perhaps his biggest obstacle came when Mama Comfort was so sick that she could not work any longer. Emmanuel, at age 13, left his mother and siblings to find work in the city of Accra which was 150 miles away. He eventually found work and was sending money home when word came that Mama Comfort was dying. As he was by her bedside, she told Emmanuel, “Be respectful, take care of your family, don’t ever beg. And don’t ever give up.” The next morning, Christmas Day, she passed away. Emmanuel used this tragedy to spur his dream. He procured a bike and other equipment from an American foundation. He rode his bicycle nearly 400 miles around his home country of Ghana. During this journey, he spread his message of respect for people with disabilities. Unbelievable! This guy could have given up several times during his life but he just kept pushing and pushing. Emmanuel is inspiring. He spurs you to want to take action. Emmanuel’s Dream will be perfect for our wax museum biography project. I can already see a student with a bike and a tri-fold board talking to visitors. 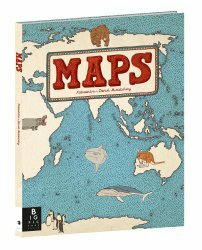 This book is also great for teaching character and about character traits. Who would be better for talking about determination? I would definitely recommend Emmanuel’s Dream to school counselors and classroom teachers. If you’ve never taken advantage of this great resource, I urge you to check out Great Websites for Kids at http://gws.ala.org/. The site is continually updated with new sites added and outdated sites deleted. Suggestions and comments are always welcome. This year will mark the fifth anniversary of the KidLit Celebrates Women’s History Month celebration. Each year, fellow librarian, Margo Tanenbaum and I, gather writers, illustrators, librarians and bloggers to highlight, celebrate, and raise awareness of great books for young people that focus on women’s history. This year’s celebration kicks off March 1. Please, stay in touch with us and support the inclusion of women’s history in books for young readers! Please, follow our blog, KidLit Celebrates Women’s History Month, and you can also find us on Twitter @kidlitwhm, Facebook, and Pinterest. “Life’s most persistent question is: What are you doing for others?” Dr. Martin Luther King, Jr.
See this and all of my posts at Shelf-employed, or follow me on Twitter@shelfemployed. 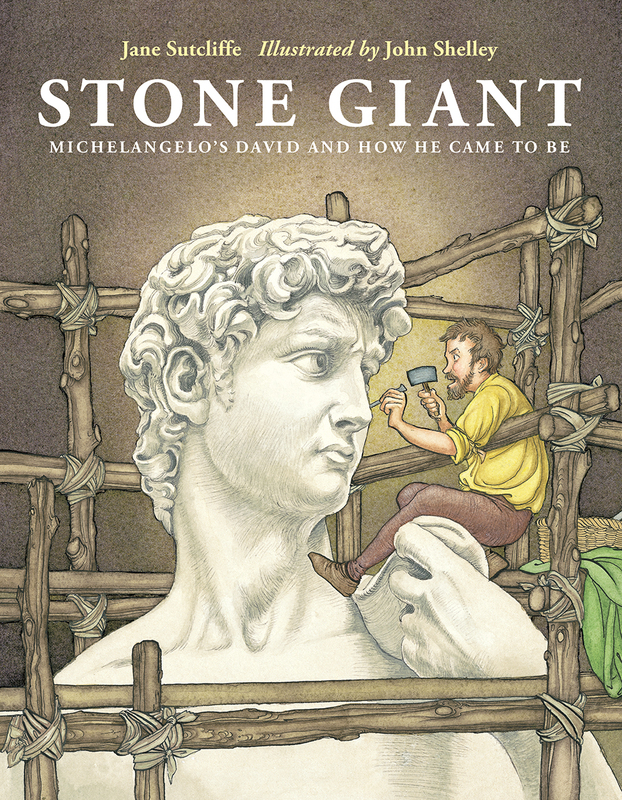 I am always looking for interesting nonfiction for my students, and my own favorite topic to read about is anything having to do with popular culture. What better than a 64 page overview of athletic shoes? This is really the best treatment I have seen, starting with ancient shoes found by archaeologists and going from there! 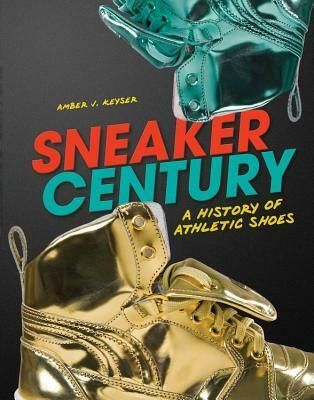 There is just enough detail about topics such as Chuck Taylor being a basketball players and shoe salesman, the genesis of most of the modern shoe companies, and the evolution of running shoes from Adi Dassler’s shoes used by Olympic hopefuls to the proliferation of shoes today. Even “sneakerheads”, people who collect limited edition shoes, are covered. It makes me feel tremendously old to know that the modern running shoe evolved during my lifetime– I remember being told in elementary school that any athletic shoes used for gym class needed to be able to be bent in half so the heel touched the toe. That’s when Keds were the shoe of choice, and fancy kicks were only worn by elite athletes. I do wish a little more information about the Keds and Saucony companies had been given, since they have been around for so long. 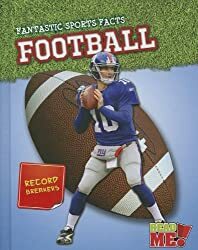 Still, a must purchase for middle school libraries.